Using evocative photographs from private collections, Philadelphia Trolleys: From Survival to Revival carries readers on a nostalgic trip through nearly 50 years of transportation history, starting with the takeover of local transit service from the private sector by Southeastern Pennsylvania Transportation Authority (SEPTA). 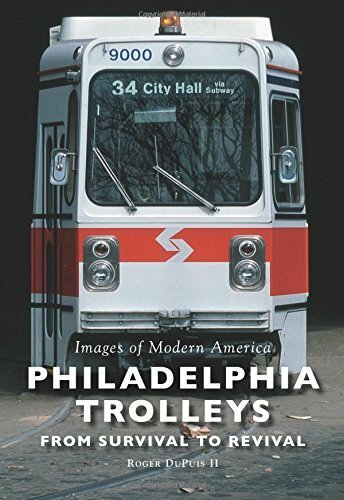 Sporting a rainbow of paint schemes in the 1970s, Philadelphia s fleet of streamlined 1940s trolley cars brought a welcome splash of color to gritty city streets. 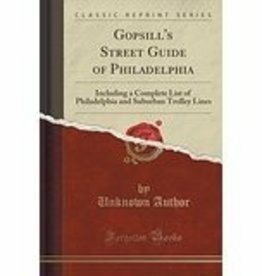 But more than a coat of paint was needed for America s largest surviving streetcar network, and SEPTA faced tough choices about how much to keep as aging vehicles and infrastructure desperately required renewal or replacement. 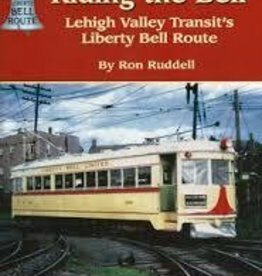 Long-lived Presidents Conference Committee (PCC) streamliners were retired, and SEPTA invested in Kawasaki light rail vehicles, which are still serving Philadelphia commuters 35 years later. 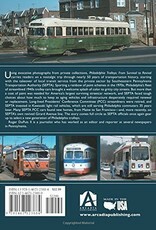 Many SEPTA PCC cars found new homes, from Maine to San Francisco and, more recently, on SEPTA s own revived Girard Avenue line. 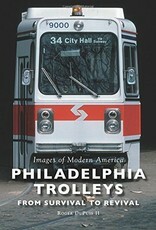 The story comes full circle as SEPTA officials once again gear up to select a new generation of Philadelphia trolleys." 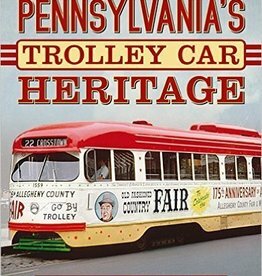 Pennsylvania's Trolley Heritage - Signed by the Author! 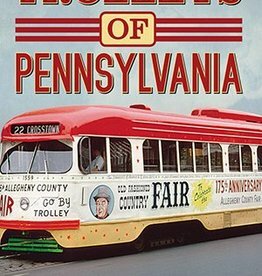 Trolleys of Pennsylvania - Signed by the Author!